You have found the Princess Cruise Discount Promotion page. 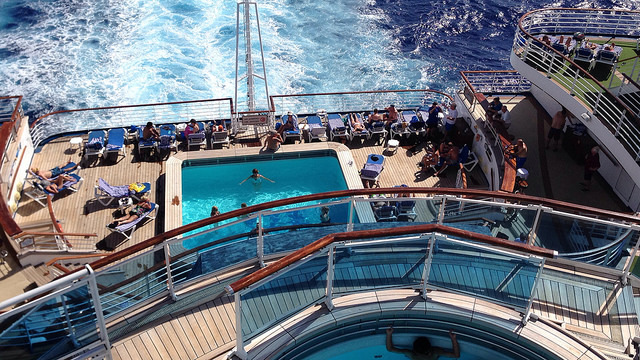 This is where you get to review current cruise offers from Princess Cruises. In addition, you will have a chance to check out a quick YouTube video of this cruise line and also review some last minute Princess Cruises' deals. 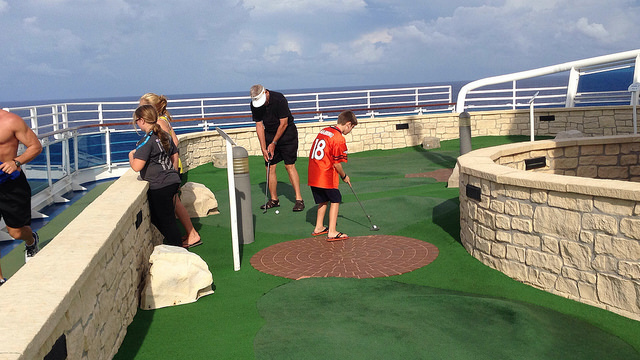 Finally, I will show you how to book your family cruise ship vacation. Watch the following YouTube video that highlights Princess Cruises' 2017-2018 Caribbean line-up. See the many available itineraries and the beautiful ports of call to be visited. Princess' current promotion is dubbed 3 for Free Sale. Run Date: Good Through 11/16/16. Cruise Discount Promotion: Princess makes a generous offer of cruise savings from which everyone can benefit. *Onboard Credit Up to $300 - Guests will receive credit to use onboard of up to $300, depending on the length of the cruise. 1. This offer is good on select 2017-2018 sailings. 2. Free gratuities apply to the first 2 guests in a cabin. Below are some available last minute Princess Cruises deals. Similarly to booking a Princess Cruises promotional sailing, when you book a last minute cruise package you generally save money on your cruise ship vacation. Click here to find many other Princess Cruises' last minute sailings. 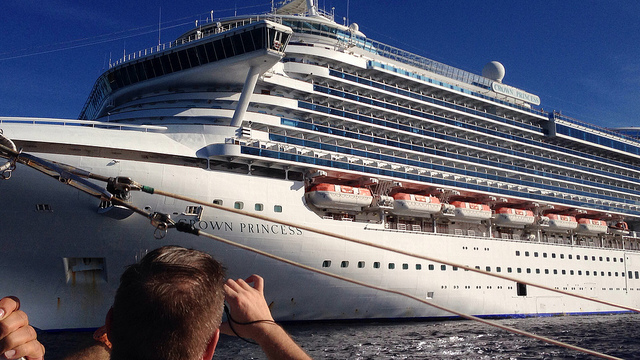 It is really easy to book one of Princess' discounted cruises. 1. 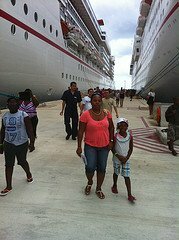 Complete the Cruise Quote form below and we will find you a cruise sailing that works for your family. 2. Visit our booking site: Petes Travel Center (PetesTravel.com), find the cruise you want and book it. 3. Visit Princess Cruises' website and book the cruise there. It is our hope that you have found this Princess Cruise Discount Promotion page helpful. Even more so, we hope that you will save on your family cruise ship vacation and have a fabulous time on the high seas.